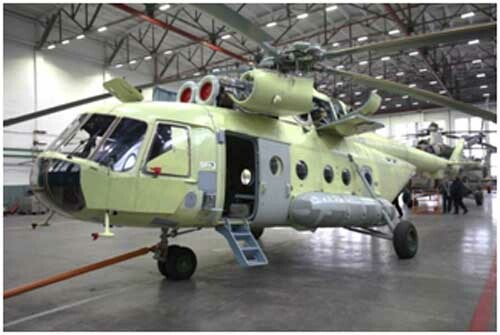 Mi-8AMT helicopter is an advanced version of the world famous Mi-8 helicopter. 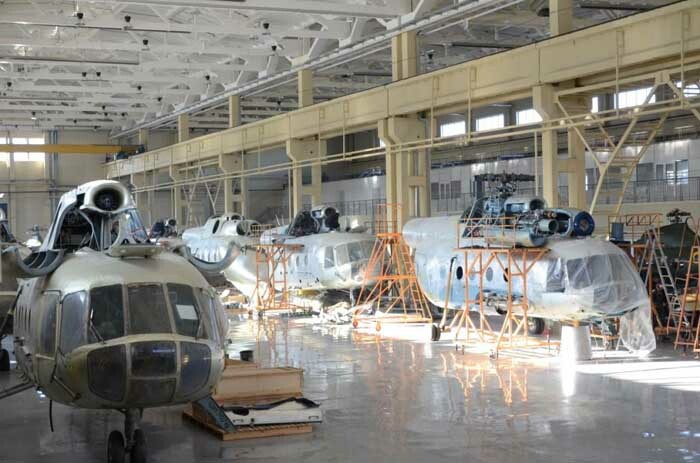 More than 10000 of Mi-8/Mi-17/Mi/-171 helicopters were produced, and around 4000 among them were exported. 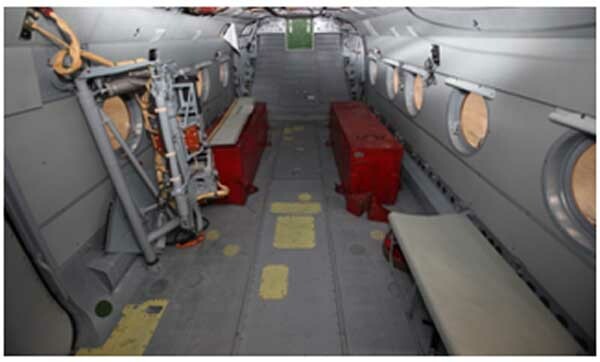 At present Mi-8/Mi-17 helicopters are operated in more than 80 countries worldwide and there flyinh rate is second to none wioth reliability the best of many helicopters. Total flying hours for these helicopters exceed 35 million. 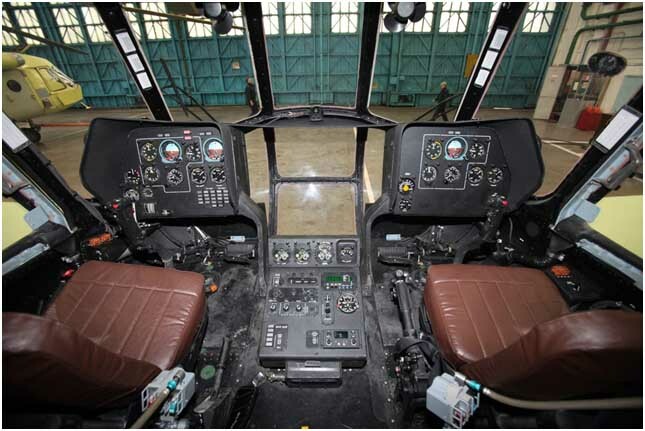 Design, useable materials, documentation, manufacturing procedure and performances of the helicopter ensure its safe operation. The helicopter is ideal in all climate conditions: land, sea, in any microclimatic area including marine, tropical and cold types of climate, under the influence of maritime fog and sea water. 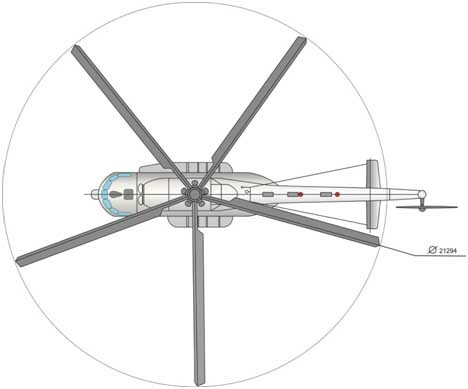 The helicopter can be operated within outside temperature from minus 50°С to plus 50°С and at relative humidity up to 100%. 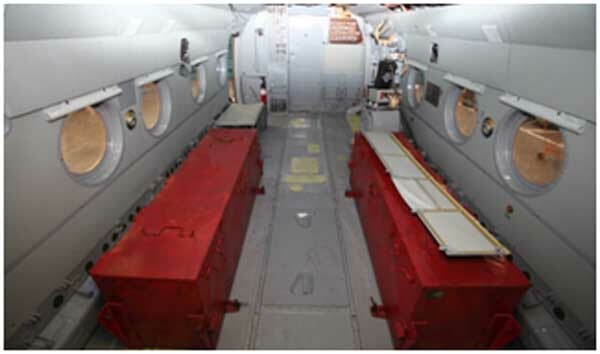 medevac operations (if optional equipment is installed);Completion of Mi-171E helicopters manufacture (5 set.) in transport configuration, ser Nos.171Е00643157509U/-12U is November 2016. One of the best Helicopters on the market. Value for money. kg, i.e. its possible to use the Bamby Bucket systems of water of 2,5 m3 or 3 m3. 4/. End user country to order. 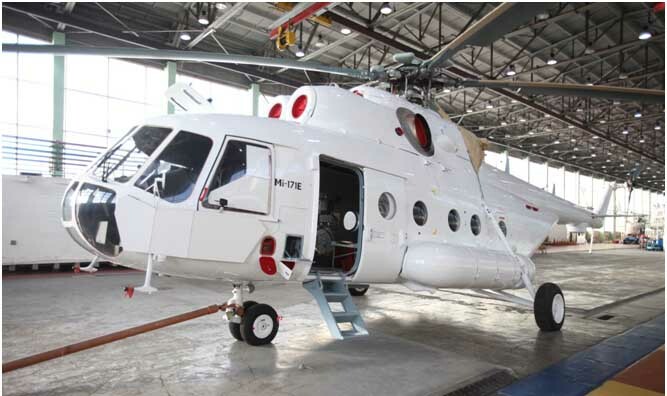 Full list of inventory parts of the Mi 171E will be sent to buyers of this helicopter. Limited supply---if you want to buy the best then we have available right now. P.O.A. 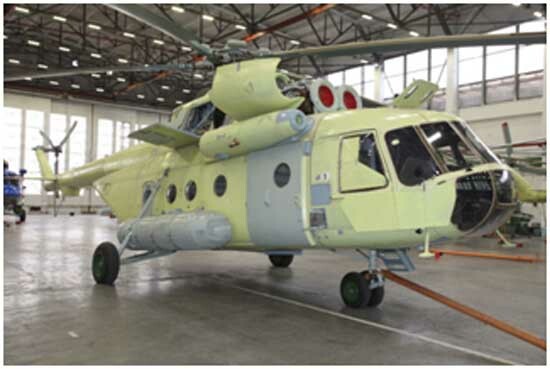 Delivery of the Mi-171E helicopter by air transport worldwide. New air law chapters have been introduced in Russia , and the law requires from now and onwards that end user must be disclosed at the very first stage even to allow primary inspection of aircraft. 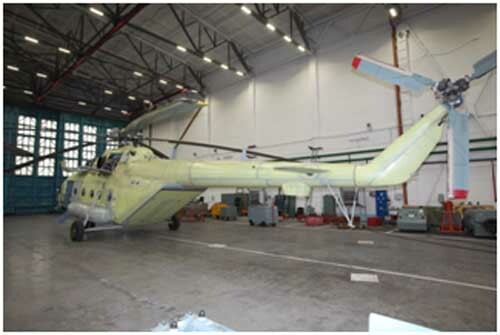 Apart from the listed helicopters you can get through our company helicopters we can obtain most helicopters from any Design office in Russia new and/or overhauled MI-171/MI-171, we do need an official written request or LOI from any end user specifying which aircraft is needed and in what condition/specification. THIS REQUEST MUST BE PRINTED on official company letterhead and duly signed/stamped. Without this written request for purchase from any end user we cannot proceed to organize technical inspection and further negotiation with aircraft.